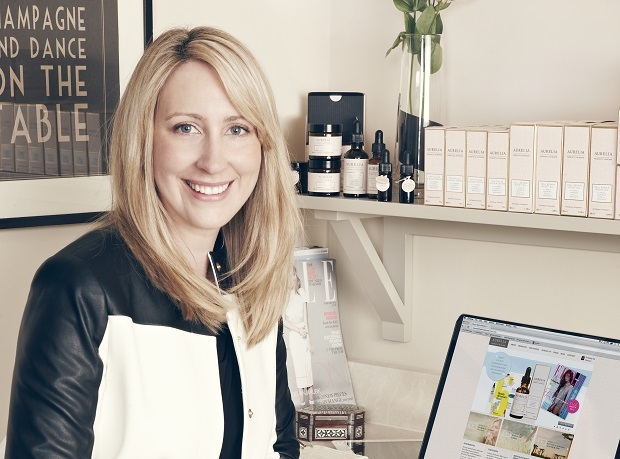 Claire Vero, founder of Aurelia Skincare, has built an impressive business but still has time for family life. The typical story of an entrepreneur might go something like this: after giving up a well-paid but not-so-exciting corporate job you decide to strike out alone, accepting the instability and endless hours in exchange for doing something you love, as the concept of work/life balance becomes a cruel joke. As Claire Vero's story demonstrates, though, you don't have to give up on family life to build a successful business. 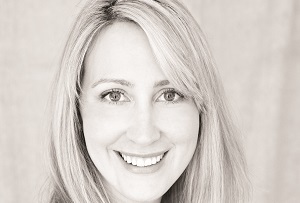 Now the founder of upmarket beauty business Aurelia Probiotic Skincare, Vero used to work for GSK’s pandemic preparedness team, encouraging governments to stock up on vaccinations in case of an outbreak. It all sounds very exciting but after a while the pressure and strains became a drag – especially after the outbreak of bird flu. After a spell working in dermatology she decided to develop her own brand of skincare, combining scientific processes and natural ingredients. Two years after launching, Aurelia Probiotic Skincare has won more than two-dozen awards including acclaim from the likes of Tatler, Red and Stylist magazine. Vero was also named as one of MT's 35 Women Under 35 last year. The early days were tough. After deciding to go it alone Vero worked for a while as a freelance consultant while developing Aurelia on the side. 'For six months I was working 8.30am until 6pm and then I'd start working on Aurelia at 8pm until perhaps 3am,' she says. But after things took off and she began hiring staff, Vero, who has recently given birth to a baby boy, managed to get her personal life back a bit more. Aurelia passed £500,000 in turnover and broke even in 2014 in year two (2014), and Vero says she anticipates 200% growth this year. The business's growth has been boosted by relations with a number of high-end retailers. Two months after launching online Vero was approached by Net-A-Porter with the opportunity to be listed in its first ever beauty edit. Aurelia's products sold out within 72 hours. While approaches from smaller retailers have since come rolling in, Vero had to make the first move with London department store Liberty and Space.NK Apothecary. She simply called their buying directors up out of the blue and went in to pitch. She also says it helps a lot if you start a business where you’ll be using the skills you’ve already built up in your career. ‘I think a lot of people leave a blue chip company or more mainstream work and they choose to do something completely different and I think that’s where they’re struggling,’ she says. Can Hungryhouse's CEO fend off Deliveroo and Just Eat?